Doing something good, somewhere, for someone else. 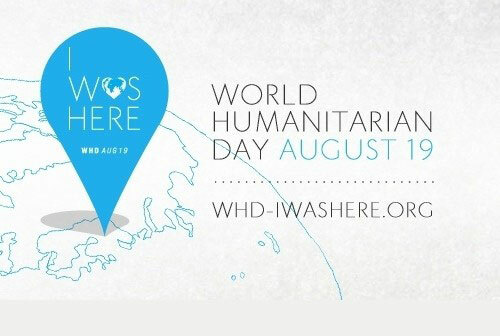 As a celebration of all the humanitarian work across the globe, Beyoncé sang her awesome, I was Here (my thoughts on the song) at the UN General Assembly in New York to inspire people to leave their mark on the world. I watched the video and tears came to my eyes. I know I am leaving my mark on my world in my own way, but each day I ask myself, can I do more, am I doing enough? Major props to all those in the service sectors, charity/aid workers and volunteers, nurses, doctors, fire service, and police, but even in little ways - like sharing a used coat with someone who doesn't have - each of us can make a difference too. What are you doing, what will you do? Happy Sunday everyone and Eid Mubarak! Enjoy the public holiday for those in Nigeria.